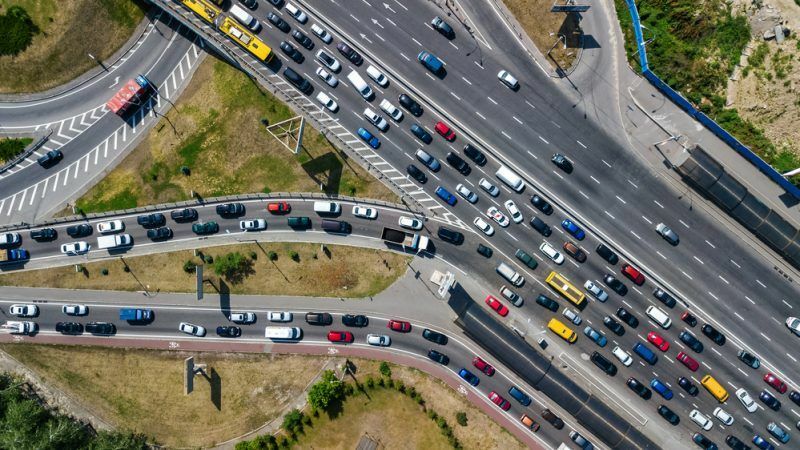 As the European Commission gears up to reveal its long-term climate vision for 2050 on Wednesday (28 November), observers will be watching to see how the EU executive proposes to clean up what is now regarded as the most problematic sector of the economy: transport. Unlike agriculture and energy production, transport’s impact on the climate is actually growing, illustrating how difficult it is for legislators to get carbon out of our planes, trains and automobiles. EU rules on renewable energy, as well as pending legislation on CO2 reduction targets and the functioning of the bloc’s electricity market, are meant to help kick-start a shift away from burning fossil fuels and even the internal combustion engine itself. Bu the CO2 reduction targets, which have been split into two separate laws on light and heavy vehicles, may struggle to cross the finishing line before the European elections next May, due to pronounced splits between member states about the right path to take. EU legislators have been accused of flaunting the Commission’s much-vaunted technological neutrality mantra with the transport decarbonisation files, due to a perceived favouring of electrification over other options like gas, biofuels and higher fuel efficiency. It is an accusation the EU executive strongly denies and transport officials have repeatedly said that carmakers can “develop a car that runs on coal if they wish, so long as it sticks to the rules”. That, however, has not stopped industry groups from railing against proposed sales quotas for zero and low-emission vehicles, which some have claimed are just electric vehicle targets by another name. Those rules, as well as the renewables directive, will govern transport all the way up to 2030 but the Commission already has its sights set on mid-century, with an ambitious strategy due to be published tomorrow. Commission sources have stressed to EURACTIV that the strategy, unlike the 2030 laws, is not a target-setting exercise and is instead more focused on the final goal for 2050. But, depending on which of the eight scenarios member states eventually pick, the strategy will essentially be the catalyst for more targets and milestones, as the chosen scenario will set the future trajectory for the EU economy as a whole. For example, two of the scenarios reportedly entail complete greenhouse emission cuts and climate neutrality by 2050, which would mean that ambition across the board would have to be ratcheted up, particularly in transport. At the International Road Transport Union (IRU) world congress in Oman earlier this month, some of the sector’s biggest players signed up to the organisation’s 2050 Decarbonisation Vision. IRU said in a statement that fuels make up 30% of operator costs, meaning CO2 reductions are the economical choice, adding that “relevant players” will have to put environmental sustainability at the “heart of all operations”. 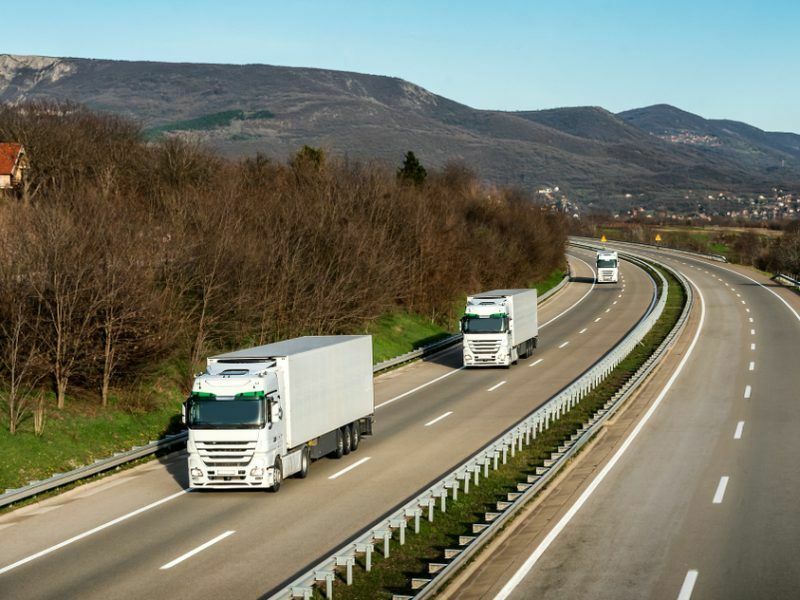 Their 2050 Vision includes fine-tuning existing technologies, which the IRU claims could reduce CO2 by up to 10% in the EU, training drivers to handle their vehicles more efficiently and increasing the use of alternative fuels. 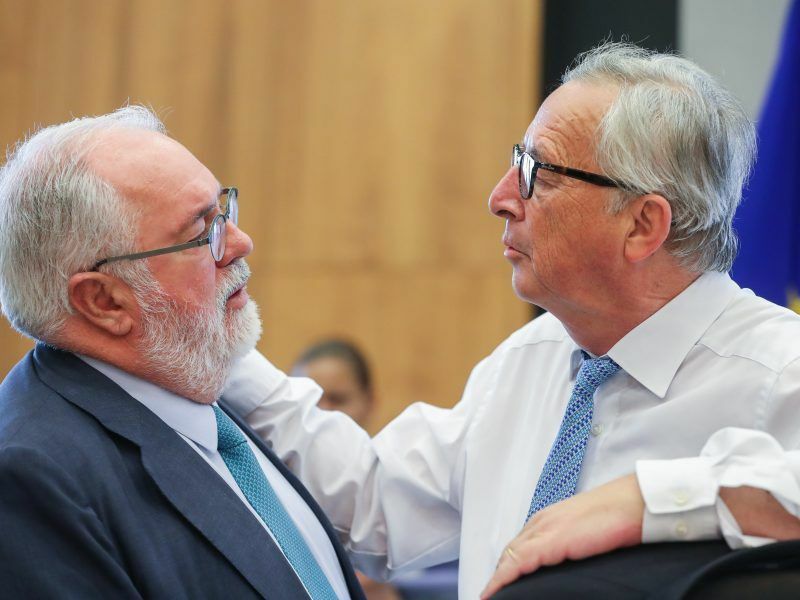 Climate experts believe the Commission’s strategy is well-timed given seismic waves caused by the UN Intergovernmental Panel on Climate Change’s October report into the effects of global warming. In stark conclusions that spelled out the sort of climate catastrophes that could be caused by 2 degrees Celsius of warming, the report delved into the kind of policy changes that governments around the world will have to consider in order to limit the rise to 1.5 degrees. Experts concluded that electricity and biofuels will have to be included more and more in the fuel mixes of our vehicles, indicating 2020, 2030 and 2050 biofuel targets of 2%, 5.1%, and 26.3%, respectively, as good benchmarks. 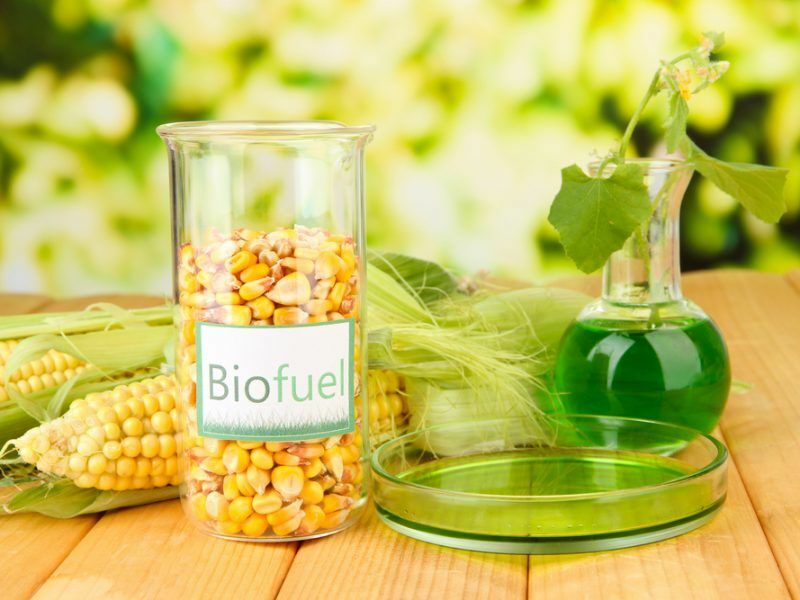 Emmanuel Desplechin, the scretary-general of biofuels association ePure, pointed out that the International Energy Agency (IEA) has highlighted the significant “untapped potential” of biofuels in reducing emissions. 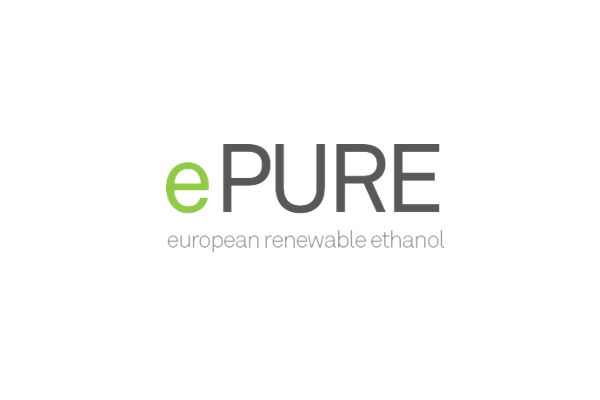 EU biofuel policy still needs its finishing touches, as the Commission will soon have to define criteria for what biofuels should be considered a high-risk of causing indirect land-use change and which should be classified as low-risk ILUC. The renewable energy directive update left it up to the EU executive to determine how to distinguish feedstocks that cause more greenhouse gas emissions than they save, thanks to deforestation and use of wetlands and marshes for crop cultivation. When a deal on the renewables directive was finally brokered earlier this year, observers hailed the deal as a ban on palm oil, which is considered the most polluting biofuel, as high-risk biofuels will be phased out by 2030. 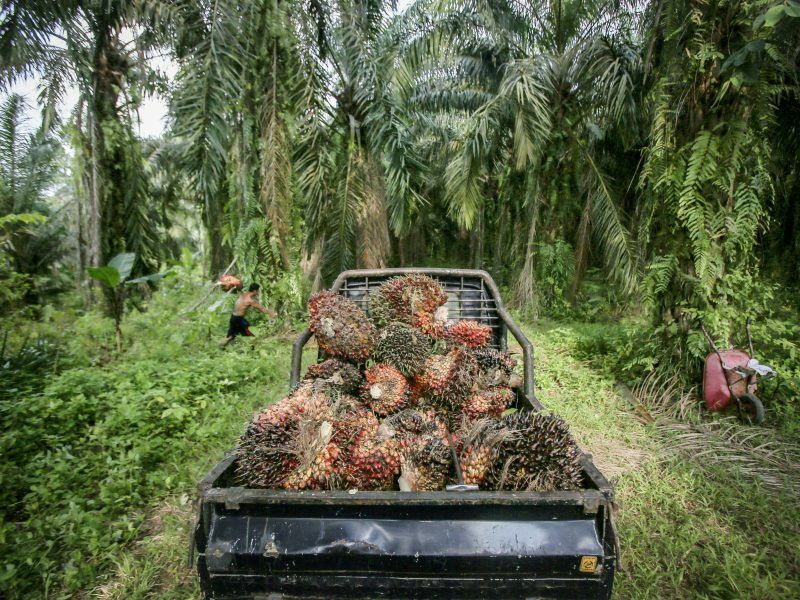 But environmental experts and industry groups alike are now concerned that the Commission will fluff its lines and establish weak guidelines based on a “simple interpretation” of the rules, which would actually lead to increased use of palm oil. According to a recent Ipsos poll conducted in nine countries, 82% of citizens were not aware that diesel fuel can contain palm oil and 69% said they would welcome an end to policy and subsidy support for the practice. Only 14% were opposed. In what has been a bad few weeks for palm oil, following a controversial banned TV advertisement in the UK, environmental activists have prevented a tanker carrying the fuel from docking in the Netherlands. At the weekend, Greenpeace climbers boarded a cargo ship ready to make port in Rotterdam, before hanging off the side, preventing it from coming into harbour. Its cargo of palm oil, in this case, is not destined for the transport sector but for the food industry. Greenpeace has called on food giant Mondelez, which makes Oreo cookies among other products, to drop its supplier until it can prove that its palm oil does not cause deforestation.